The mission of the Mouse Metabolic Phenotyping Center at UC Davis (MMPC@UCDavis) is to advance medical and biological research by providing the scientific community with standardized, high quality metabolic and physiologic phenotyping tests, services, and procedures for mouse models of diabetes, diabetic complications, obesity and related disorders.Through its affiliation with the UC Davis Mouse Biology Program, the MMPC@UCDavis has available thousands of mutant mouse models available for research. If a particular mutant mouse model is not available from our repositories, the Mouse Biology Program can generate one de novo and enroll it for metabolic phenotyping in the MMPC@UC Davis. October 31st - November 2nd 2017 Obesity Week Conference, Washington DC Come and visit the MMPC Booth and learn more about the services offered through MMPC. October 5-6, 2017 Free Precision Medicine Workshop, Washington DC Registration now open: Advancing Disease Modeling in Animal-Based Research in Support of Precision Medicine. October, 2016 Are you interested in a particular gene? 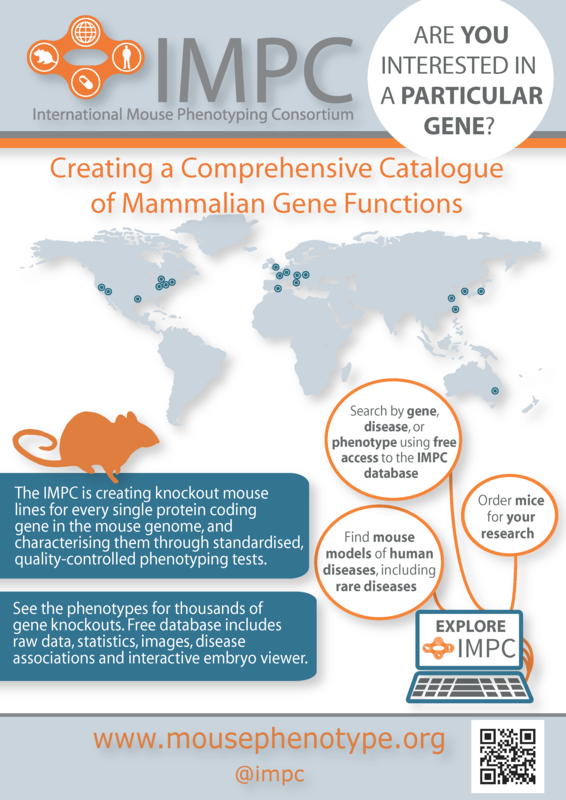 See the phenotypes for thousands of gene knockouts. Click here for more information on IMPC. November 6 - 9, 2013 UC Davis will be hosting this year's annual meeting including a pre-meeting symposium on Using Mouse Models to Understand Obesity and Diabetes and a post-meeting Imaging Symposium. 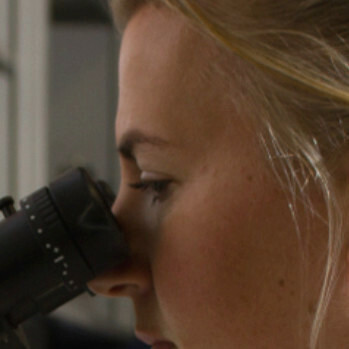 As an academic institution, we receive NIH support to partially fund our MMPC. In order to maintain the highest quality service that you have come to expect, we will be increasing some of our recharge rates beginning November 15th, 2017. Any ongoing services initiated prior to the 15th will retain the original quoted rate. All services initiated after November 15th will be charged the new rate. These new rates ensure that we are able to fully-recover operational costs not funded by the NIH. Off campus non-profit users, and for-profit entities will see slightly higher rates to recover costs not supported by the NIH. If you would like to know what the new rate will be for a service please let us know. Otherwise these will post to the MMPC website on November 15th, 2017.